​501( c )(3) Public Benefit organization for charitable purposes, started in the year 2010 in Los Angeles, California. Our mission and goals are to continuously provide services to women, Families, and Youth that are transitioning into becoming self sufficient and independent. 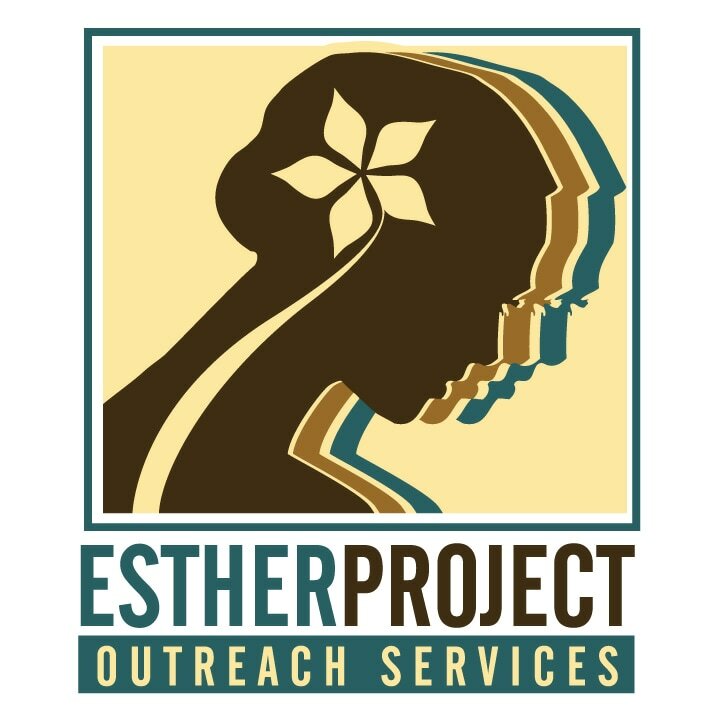 Our program affiliate Esther Project Services is specifically designed to service young adult women ages 18-25 & At Risk Youth ages 11-17. We assist our clients through empowerment trainings, seminars, educational conferences, & resiliency workshops while providing social and economic resources. We believe in networking and collaborative efforts through community engagement in order to restructure, rebuild neighborhoods, and communities. We believe that in order to effectively assist our target population, advocacy through social awareness coupled with social entrepreneurship is necessary in order to invoke change. We are here to service both Northern and Southern California with the development of Symposiums, Summits, and Teen Conferences!!!! We are also open to collaborating with those in other regions, contact us for more information!!! TheEstherProjectServices@gmail.com for additional information the program. We service Los Angeles County, Sacramento County, & Surrounding Areas!! Copyright © 2019 Esther Project Services.